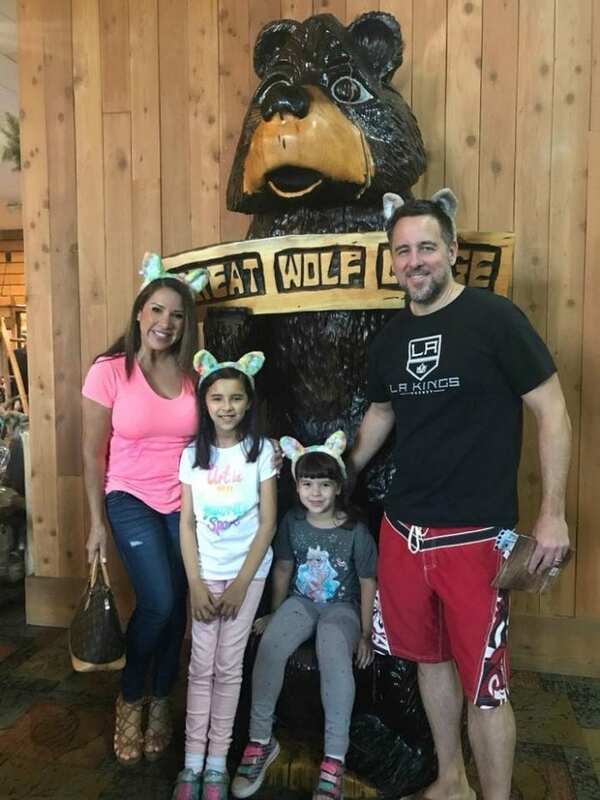 My family and I just visited Southern California’s Great Wolf Lodge Resort for Spring Break and we had a blast. 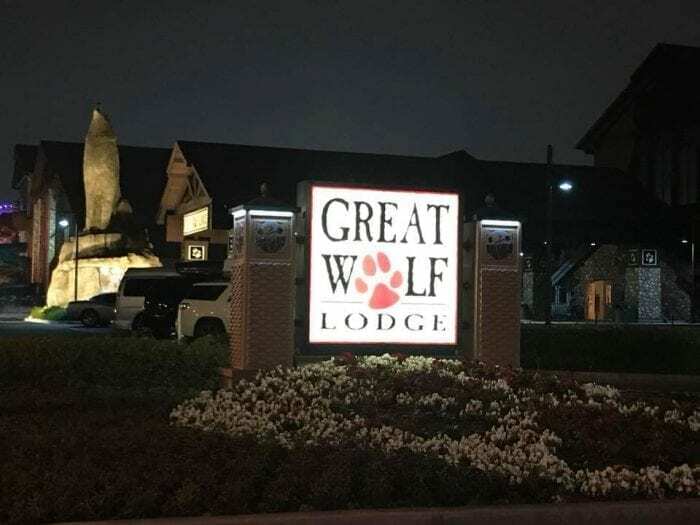 If you’re not familiar with what Great Wolf Lodge is, well it’s a hotel and ultimate indoor waterpark, basically a family resort full of fun that takes place both inside and outside of the water. 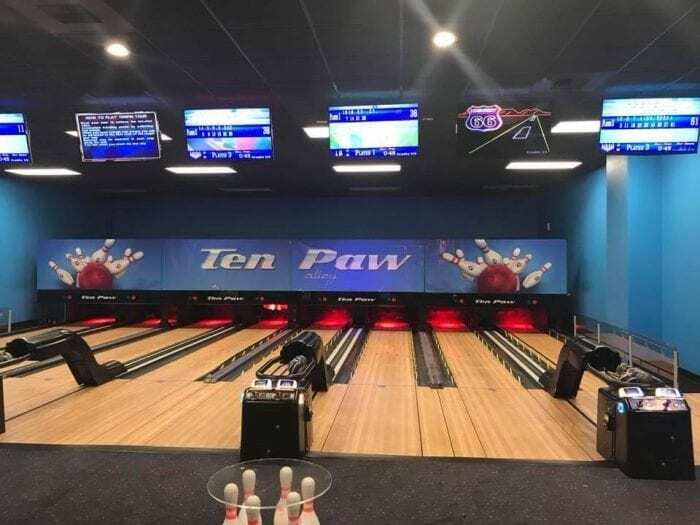 Beyond the indoor water park, guests can also enjoy spa treatments, shows, arts and crafts, restaurants/bars, a fun kids’ arcade, family bowling ally, and so much more. Also there is a really nice outdoor pool area full of fun fountains, kid play areas, and outdoor bar and restaurant too because let’s be real here we have great weather in California, so we love to soak in the sunshine too. However, for those cooler days or dare I even say it, rainy days here in Cali, Great Wolf Lodge’s indoor waterpark is always the perfect temperature of 84 degrees Fahrenheit. Also in addition to the waterpark, can we talk about all the great rooms to choose from at the hotel?! We stayed in one of the themed ‘Wolf Dens’ and the kids just loved it. They literally had their own themed ‘Wolf den” area, complete with bunkbeds, own personal TV, etc. It was just too cute. 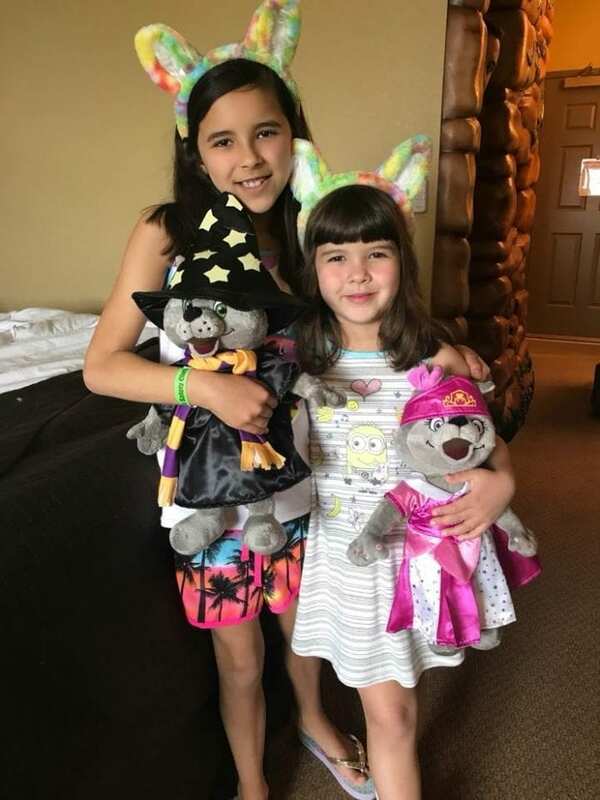 Anyhow, I took about a million videos of us on the slides and in the wave pool, as well as tons of photos and the best way I could think of putting them all together was to make the below compilation video of our amazing stay at Great Wolf Lodge. So go ahead, press play and watch all the fun! 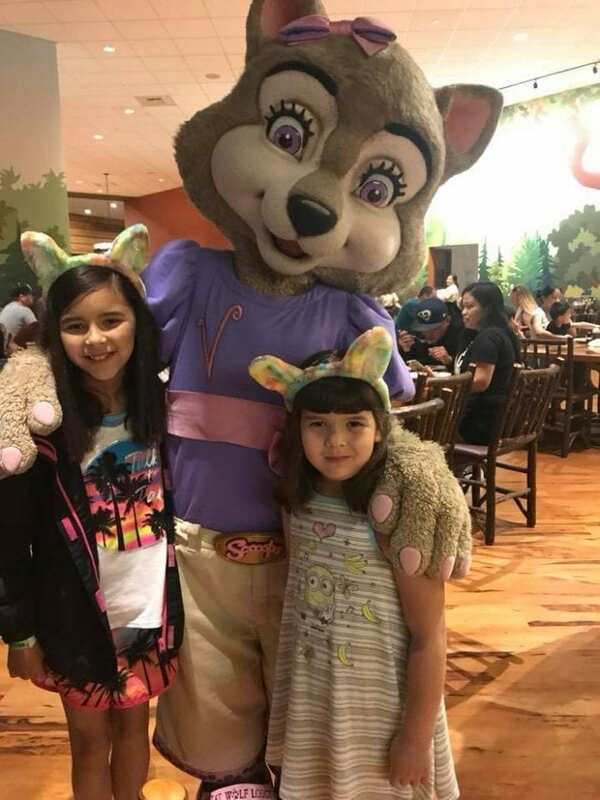 If you’d like to book your own vacation at Great Wolf Lodge in Southern California go HERE. 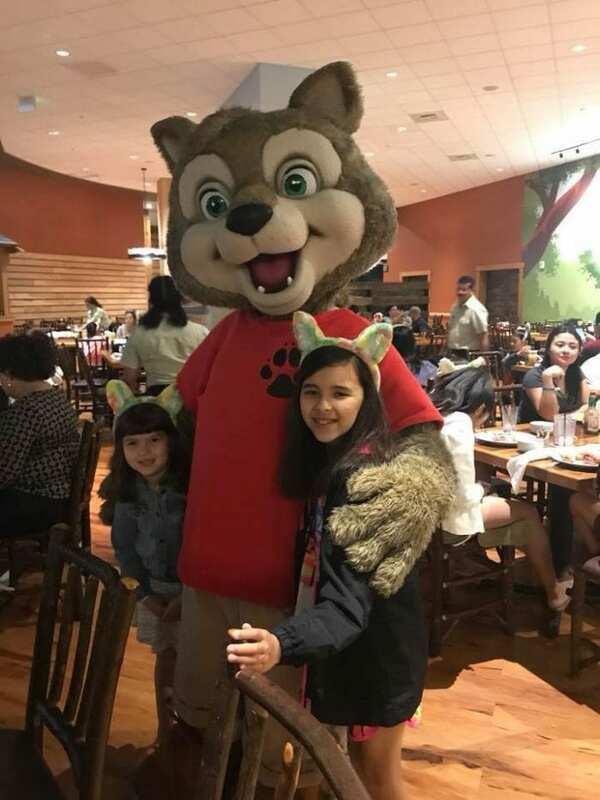 And good news, there are other Great Wolf Lodge locations outside of California too! 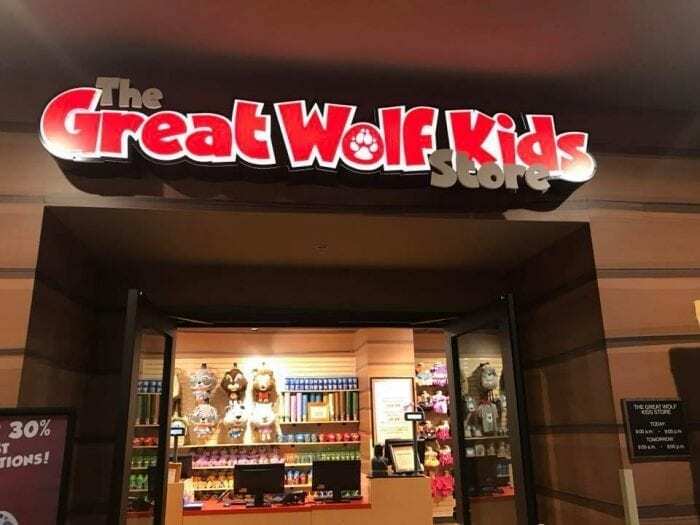 So visit https://www.greatwolf.com to find your nearest location. 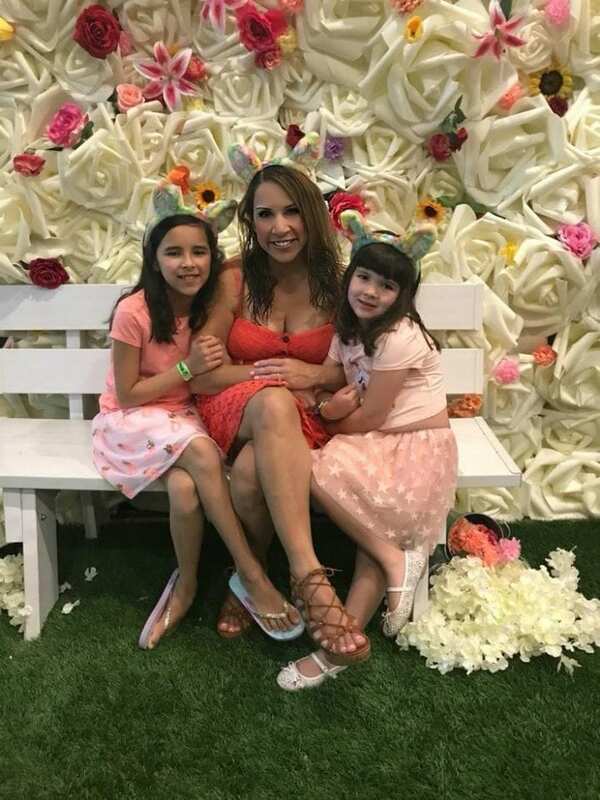 See more fun family pics below, but to catch the water slide video action and all the fun photos, then watch the video above. Spring has sprung at Great Wolf Lodge! 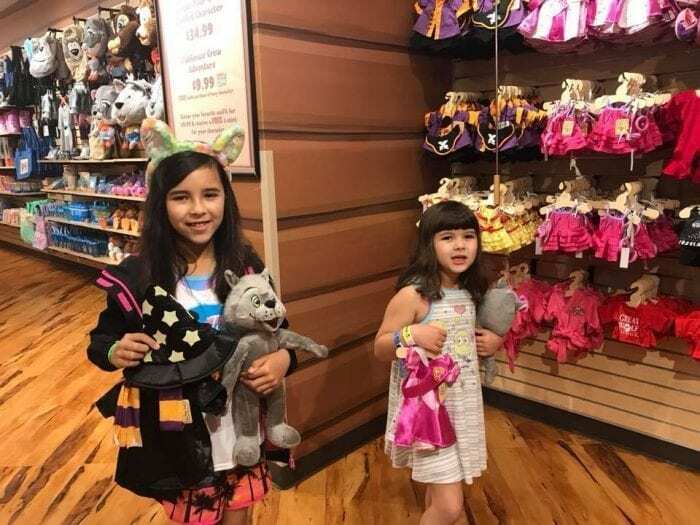 Build your very own wolf stuffed animal at Great Wolf Kids!